Dreaming of a vehicle that’s as full of personality as you are? 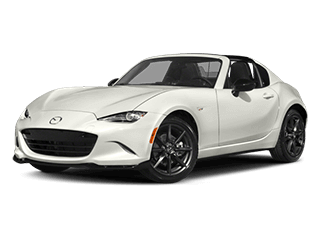 There are a lot of peppy, stylish, compact options out there that offer a fun ride and tons of customizable features and design details. Which one should you choose? 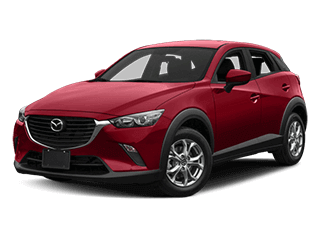 We’ve put together a comparison of three options to help you decide for yourself: the Mazda CX-3, the Ford Fiesta, and the Honda Fit. Lots of families are ditching the minivan and turning to the three-row crossover. 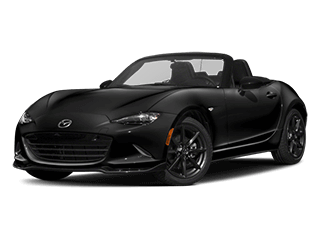 These vehicles tend to offer more in the way of a peppy performance and smart features that cater to everyone’s needs and desires, plus a sportier stance. So which three-row SUV is the best one for you? We are looking at two luxurious competitors—the 2018 Mazda CX-9 and the 2018 Acura MDX—side by side to see which comes out on top. 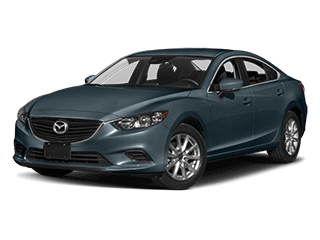 The 2018 Mazda6 is a great choice for buyers who crave the amenities of a luxury vehicle at a more affordable price. 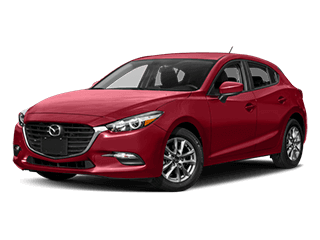 This model also beats out the Hyundai Sonata and Chevrolet Malibu when it comes to performance potency and interior features. 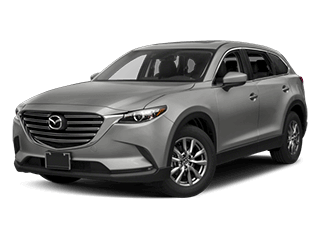 SUVs and crossovers are popular segments in the automotive industry, and Mazda adds a bit of luxury into the mix with the Mazda CX-3. The 2018 Mazda CX-3 is a standout in the industry, but how does it stand up to two of its competitors: the Acura RDX and Lexus NX? Do you desire a sporty luxury sedan, but not the accompanying price tag? 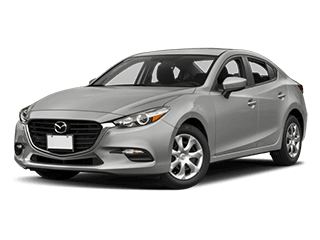 If a BMW or a Mercedes-Benz seem out of reach, it’s time to consider the 2018 Mazda6 Signature, a car that delivers refined luxury and sporty performance at a fraction of the price. Here’s a look at how it compares to the BMW 530i Sedan and the Mercedes-Benz E 300 Sedan. The compact SUV segment is one of the fastest growing segments in the auto industry, appealing to a wide variety of drivers as a result of their versatility, capabilities, and modern technologies. 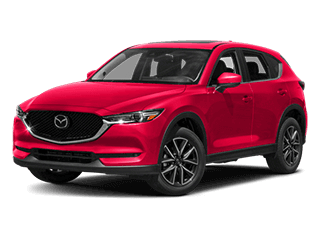 Two frontrunners in the segment are the 2018 Mazda CX-5 and the Honda CR-V.
There’s nowhere else to go on the market if you want a vehicle that’s packed with value, fun, and generous amounts of luxury. 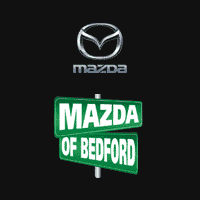 Stop by Mazda of Bedford to take your favorite Mazda for a spin.